Ruth Petersen Lynn died early Thursday, June 28, 2007 at Good Samaritan Village in Sioux Falls at the age of 86. She was born July 18, 1920 to Chris and Anna (Nelsen) Petersen in Irene, South Dakota. 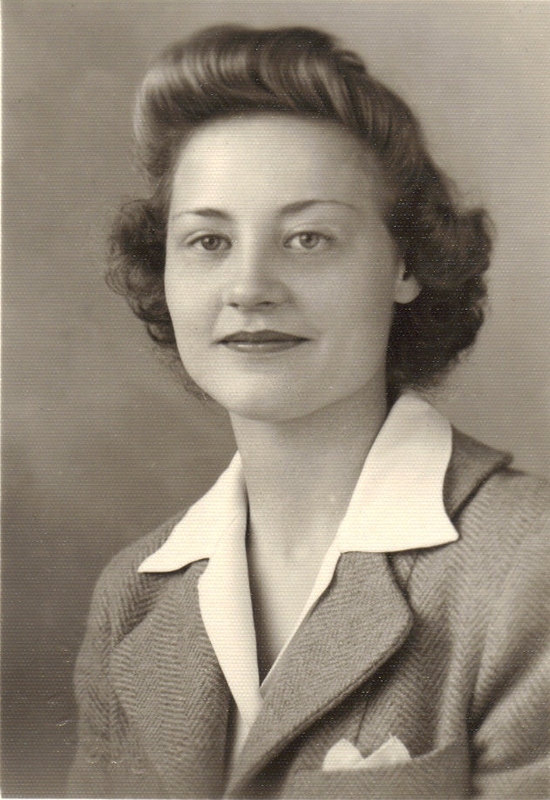 After graduating from Irene High School in 1938, she attended USD and graduated with a Bachelor Degree of Science in Home Economics. She later married Patrick Lynn in 1948 in Mitchell, South Dakota. She owned and operated a farm. Ruth was also a x-ray technician for Sioux Valley Hospital for several years. Together, they lived a happy life together filled with many memories. Ruth was a member of PEO, AAUW, YWCA and Alpha Xi Delta. Pat and Ruth were members of the Horseless Carriage Club Of America. Ruth was also a member of First Presbyterian Church in Sioux Falls. Ruth is survived by her husband: Patrick and son: Michael, Sioux Falls. She was preceded in death by her parents and many brothers and sisters. Ruth will be missed by both family and friends. Visitation will be Monday, 4 - 8 PM at Barnett-Lewis Funeral Home with family present from 6 - 8 PM. Funeral Service will be Tuesday, 10 AM in the chapel at the Good Samaritan Village.